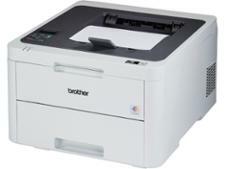 Brother HL-L3210CW printer review - Which? 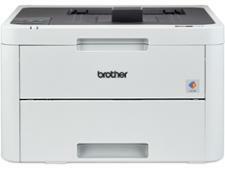 The Brother HL-L3210CW is a standard laser printer that can print in colour. 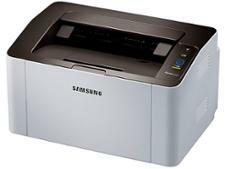 It's fairly light on features but has the always-useful wi-fi and Apple AirPrint. Does its print quality impress in both mono and colour? 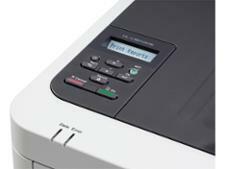 And will it rack up your toner costs? 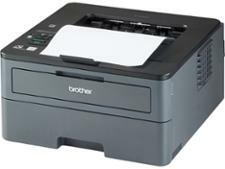 Get all you need to know in our Brother HL-L3210CW review.